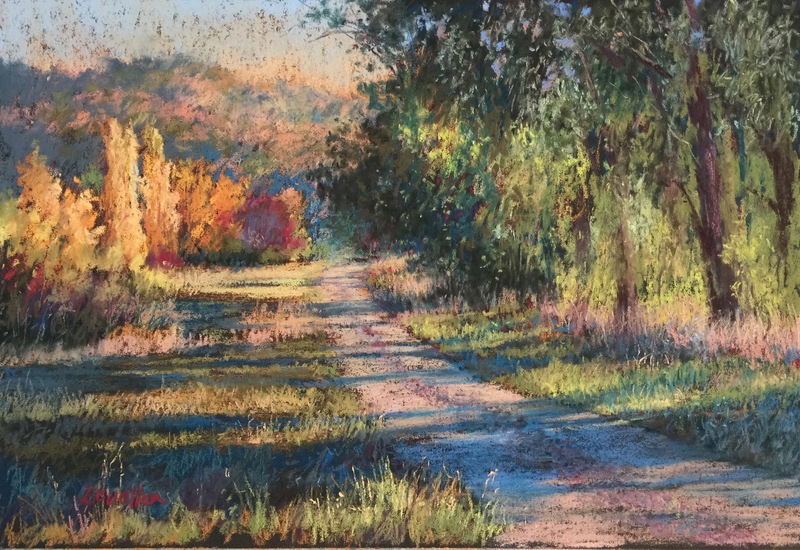 Through my pastel paintings I aim to take everyday scenes, that we pass by without consideration, and show my audience how there can be such beauty in the mundane that we often take for granted. I hope to enable others to see the world as I do, taking time to see beauty in the familiar. Degas is known to have said “art is not what you see but what you make others see”. 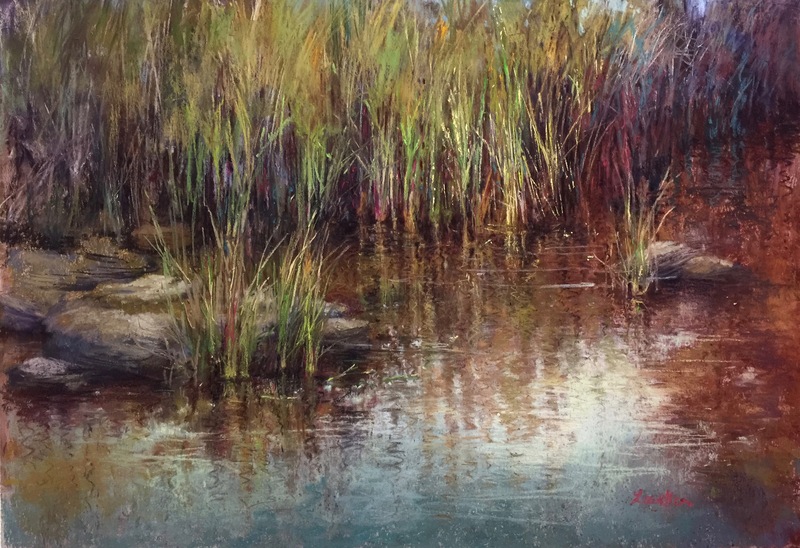 The discovery of pastels began a new chapter in my artistic life. 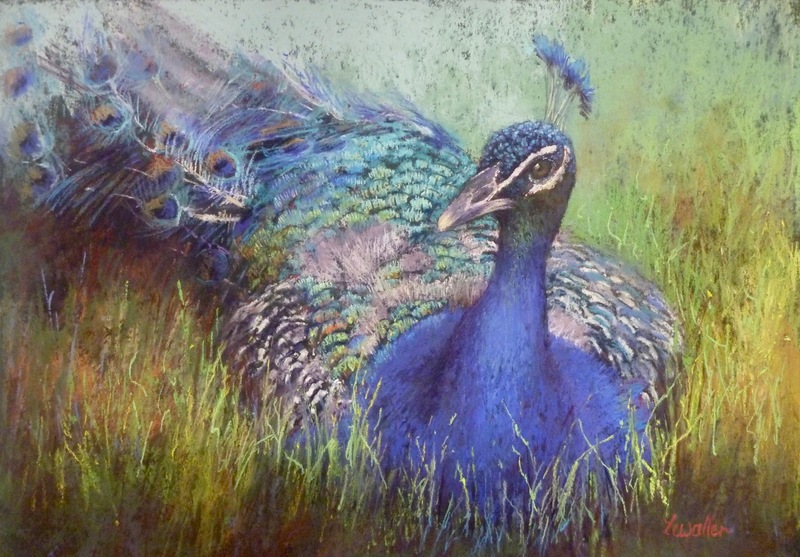 The immediacy, intensity of colour and luminosity of the pastel medium, I have always found irresistible. Presently I am occupied by the play between light and shadow and experimenting with underpainting. 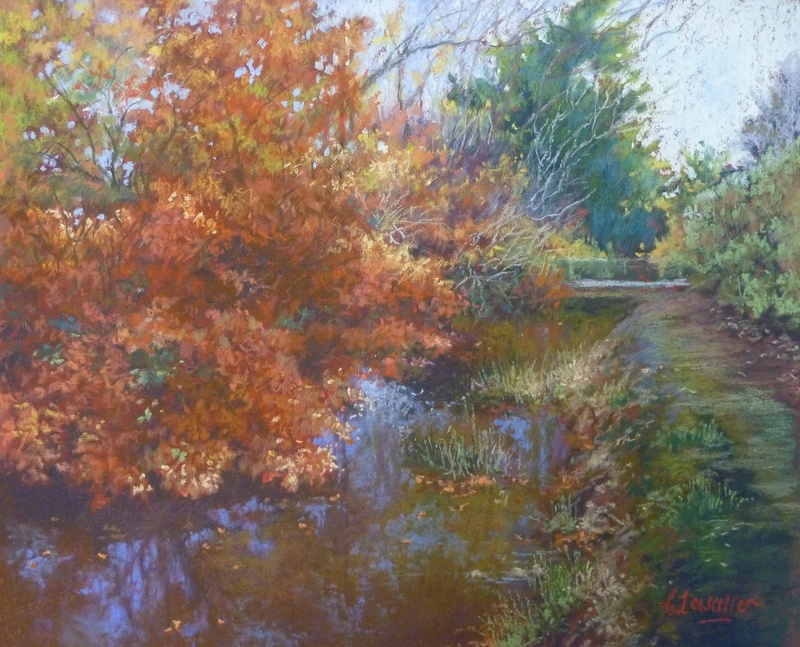 Long grass, trees laden with autumn leaves and water (rivers and creeks) are my current obsession. 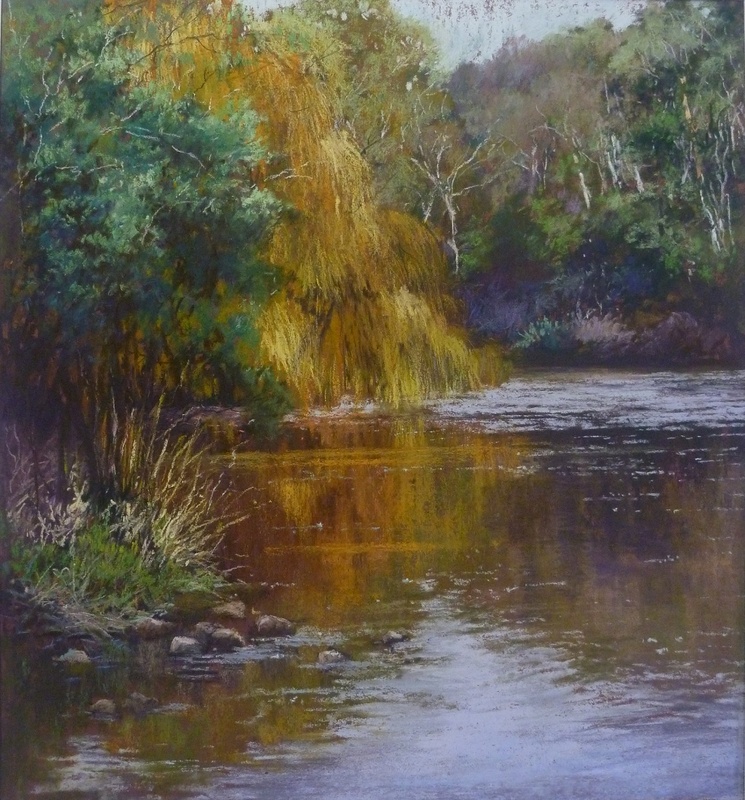 Since 2013 I have been keeping busy fulfilling duties as a committee member for The Pastel Society of Victoria, Australia (PSVA). 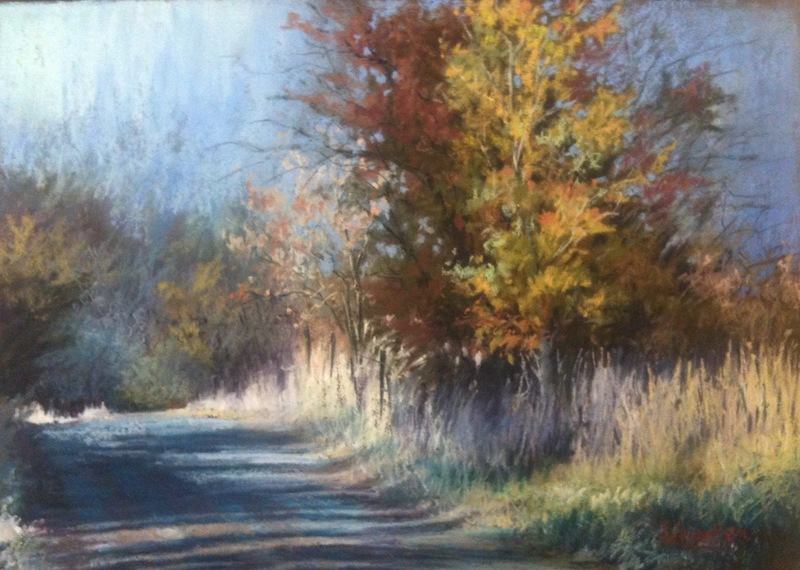 I enter exhibitions as time allows and I have won several awards, particularly with the PSVA. In 2013 I held my first solo exhibition. 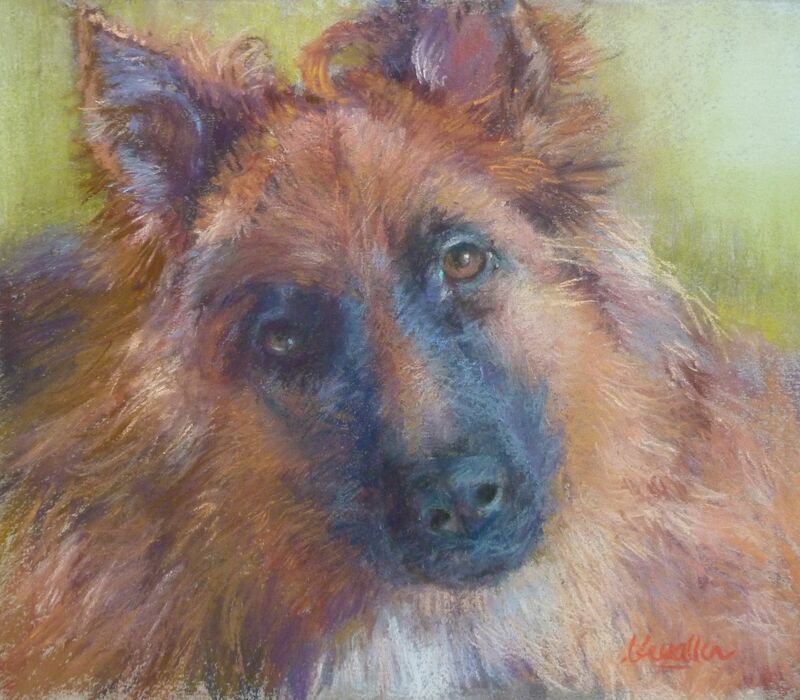 In 2015 I opened Aylesbury Art Studio in Doreen Victoria and started tutoring a pastel class. My art adorns the walls of The Turner Bakery in Mernda.